A new year, a new direction. Well, not totally a new direction, more an extension of the direction Project Seeds was kind of heading in anyway. Rather than solely focusing on issues around man made climate change, this year the focus will broaden to include all ethical and social issues. But rather than 'hitting you across the head' until the issues spark a lightbulb in your mind, the new focus of Project Seeds will be to share the positive ways of how people are making a difference in our world. After all, positivity breeds positivity. And since positivity breeds positivity, I'll be throwing in a healthy dose of self-empowering inspiration while I'm at it. 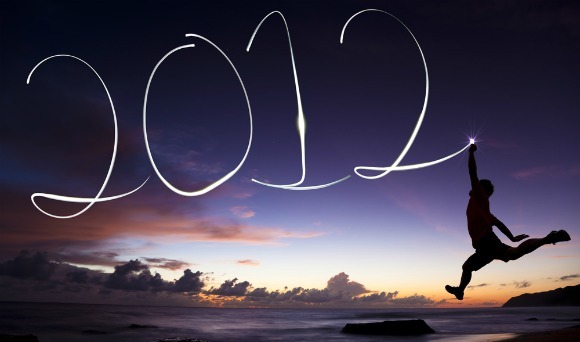 So here's to a bright and exciting 2012! Wishing you only the very best!